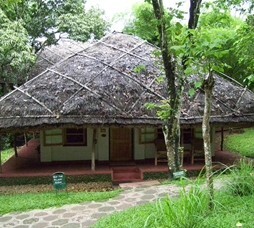 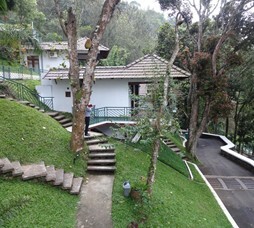 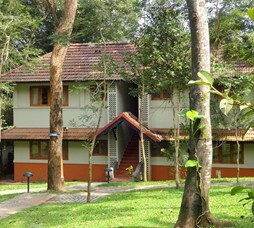 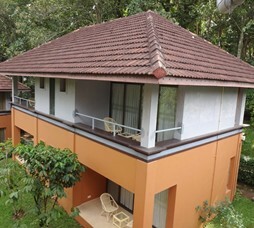 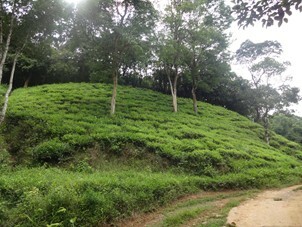 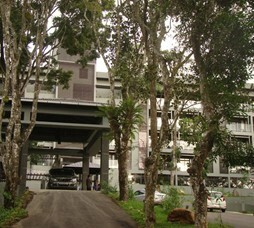 Ventara Resort (earlier known as Zvasitana Ventara) is a premium plantation resort surrounded by coffee plantation near Pandikuzhy view point in Kumily, Thekkady. 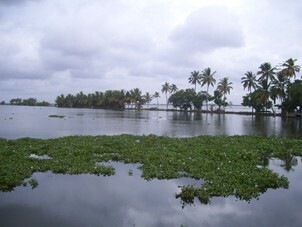 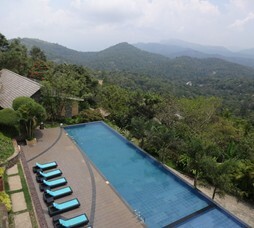 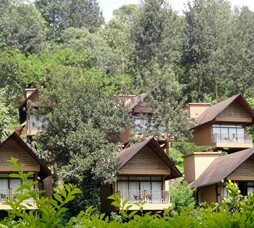 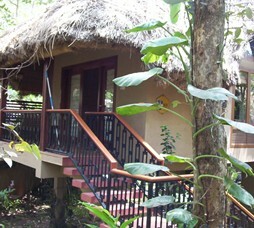 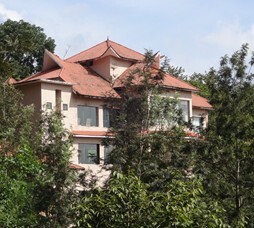 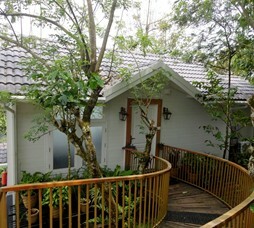 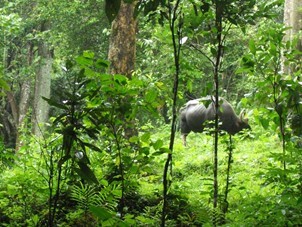 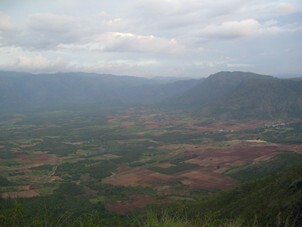 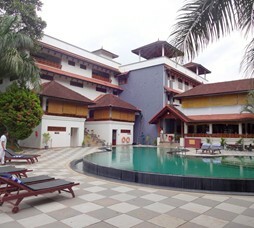 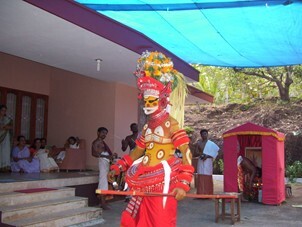 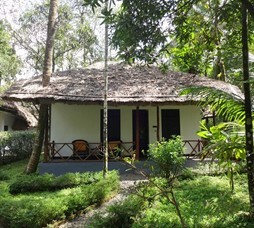 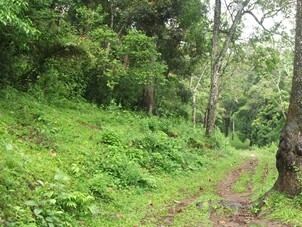 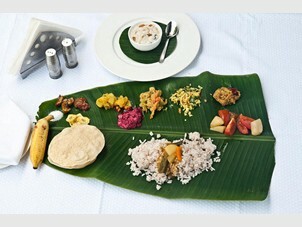 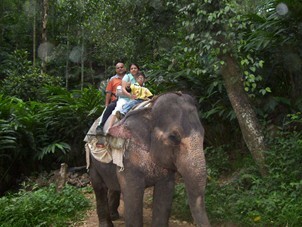 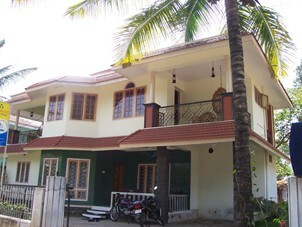 The resort offers cottage accommodation and overlooking valley views. 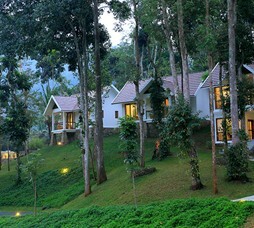 "A premium resort offering cottage style spreadout accommodation within a plantation and overlooking valley views while offering highest hospitality and service standards, recommended for all premium travellers." 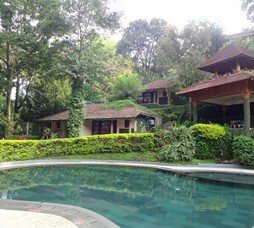 Call 022-6150 6363 or email zvasitanaventara@nivalink.co.infor the Reservations.